Afro-Irish football supporter uses braids to support her team! 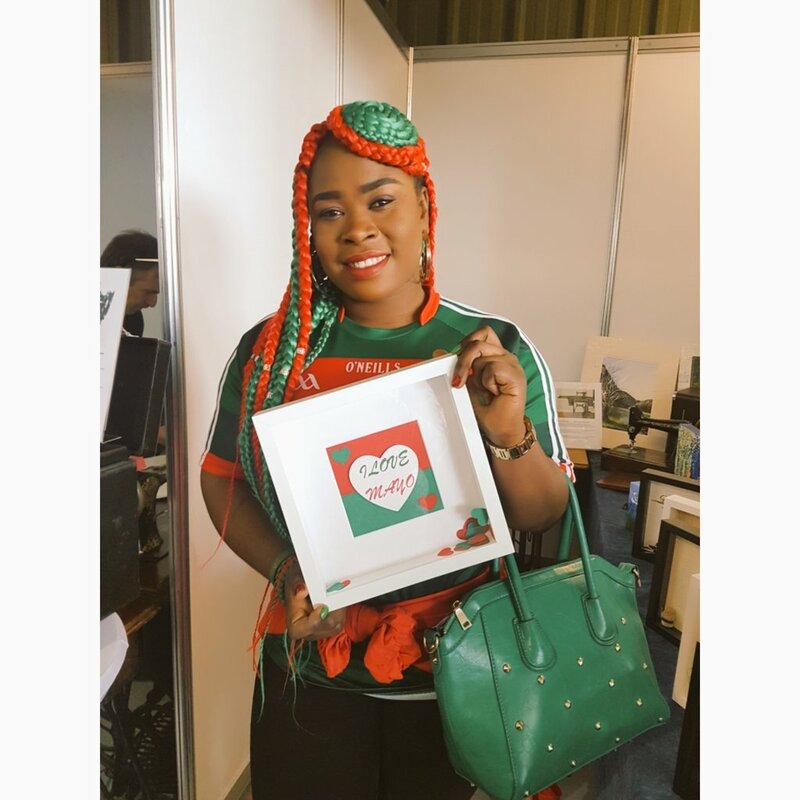 This post is inspired by the Afro-Irish woman who wore green and red braids to support the Mayo team. 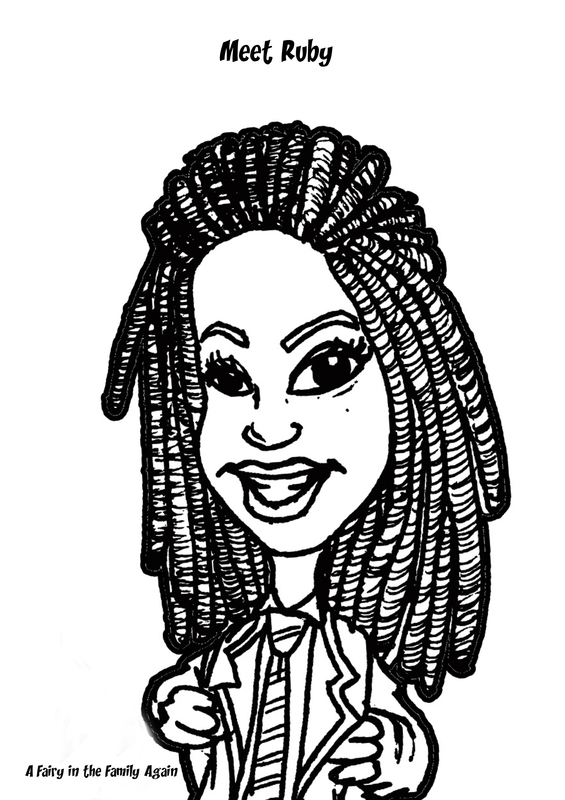 Add your team colours to Ruby’s braids. Kany Kazadi was an asylum seeker who discovered the power and passion of the GAA, community sport that happens all over Ireland. Her Twitter post went viral and got her a lot of media attention which she uses to campaign for better conditions for other asylum seekers. It took 12 hours to weave the coloured braids into her hair. It earned her a pair of tickets to the game as well as an appearance on TV on the Late Late Show. 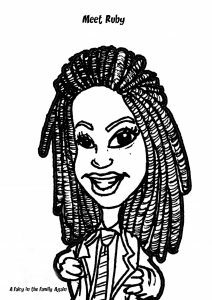 Kany Kazadi is an AfroIrish woman who supports Mayo with her braids! You can do Ruby’s braids any colour under the sun! Previous PostPrevious Colour in the African princesses.